App India is a Cryptocurrency PR Services Company that specializes in marketing and communication of ICOs and Block chain. Our mission is to democratize investment in Block chain technologies and help companies in their ambition to achieve successful ICOs. 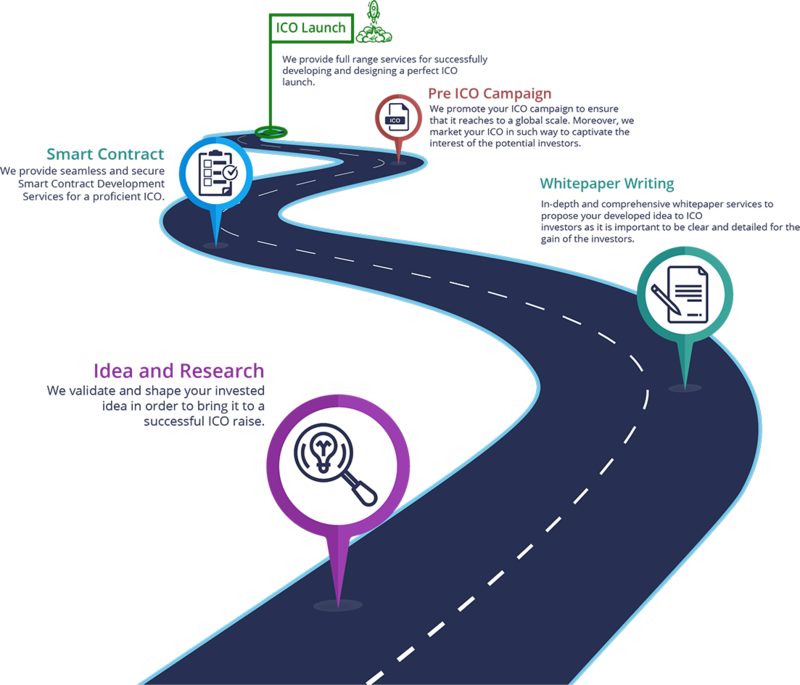 We deeply understand the business and processes of ICOs, such as their marketing strategies in constant evolution that is why we have developed a unique methodology to maximize the impact of messages and communications effectively when looking for investments. Our Blockchain PR Services Company method is designed to facilitate and make effective all the communication and marketing process of the ICO, providing the tools to produce materials, create an attractive whitepaper for the investor community, as well as marketing and communication (corporate identity, site web, content writing, press releases, etc.). We have an extensive network of first level partners in all the essential fields for the execution of a successful ICO: specialist legal advisors, public relations with the arrival in the relevant markets and an impressive network of investors in case our clients need financial support to operate up to the ICO. We fully understand the cash flow dynamics of startups, which is why we have adapted our business model: we charge a minimum rate at the beginning of the program in the form of mutual commitment. We participate with a modest percentage of the ICO revenues because we believe and we get involved with our clients in such a way that we consider our work an investment. Develop a compelling and differentiated ICO: Your ICO is your calling card for the world; Use it generously, and you can differentiate yourself along with your value proposition from your competitors. Reach new investors using On-line and Off-line techniques: the importance of digital media is vital, but that does not mean that traditional media should be abandoned. We will develop for you a strategy that takes advantage of all available platforms, offering unprecedented exposure to investors and influencers. We will design a communication strategy to direct messages at the right time- Although at a specific time we will need to educate potential investors, later we will need to identify them with our vision and call them to action, taking advantage of this communication strategy. Maintain a vibrant secondary market of tokens after the ICO: we will keep the community alive, and we will hold the message to make investors join our trip and make the investment a valid and relevant action. Consult the leading Cryptocurrency PR Firm today.